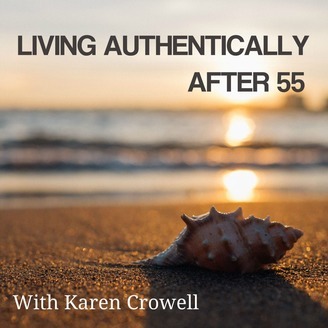 Sing Yourself HealthyLearn the many physical, mental, and emotional health benefits you receive when you sing.For more motivation, join our Facebook group.Facebook: Living Authentically After 55Twitter: @livauthentic55Reaching retirement is much like graduating from high school. It's a fresh start and an opportunity to live true to who you are. The good news is that living authentically is not based on finances, material goods, health, or other external forces. It's about who you are as a person and being who you want to be, not what others expect you to be. 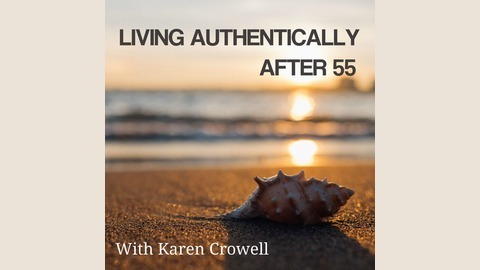 This podcast series will help you discover or rediscover who you are, find your interests, give you valuable information to enhance your day-to-day living, help you meet the challenges that can prevent you from living authentically and passionately, and motivate you to be young at heart and enjoy your golden years.